Royal Challengers Banglore Still Alive In Vivo IPL 2019, Winning by 1 run. 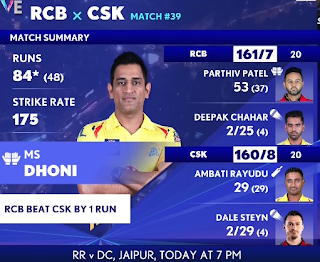 MS Dhoni Was Nightmare for RCB, Almost take CSK to Winning Side. Royals Batting First Scored 161/7 runs on the board. Parthiv Patel made 53 in 37 balls. ABD made 25 runs. Chasing the 161 runs , chennai super kings were loose 4 quick wickets. They 28/4 after 4 overs. Dhoni and Raidu build some partnership. Then Its a Dhoni show who Scored 7 sixes, one of the out of the park. He Scored 84 not out in 48 Balls. 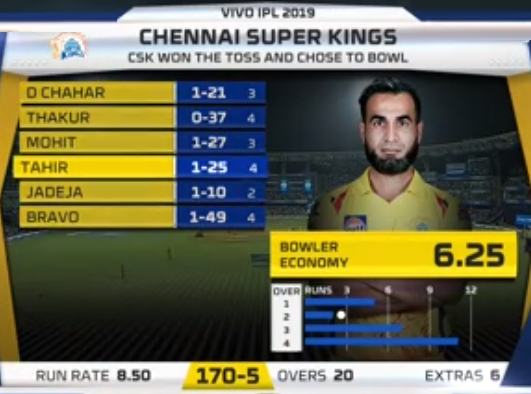 Chennai Need 26 Runs to win , Dhoni made 24 runs in the last over. 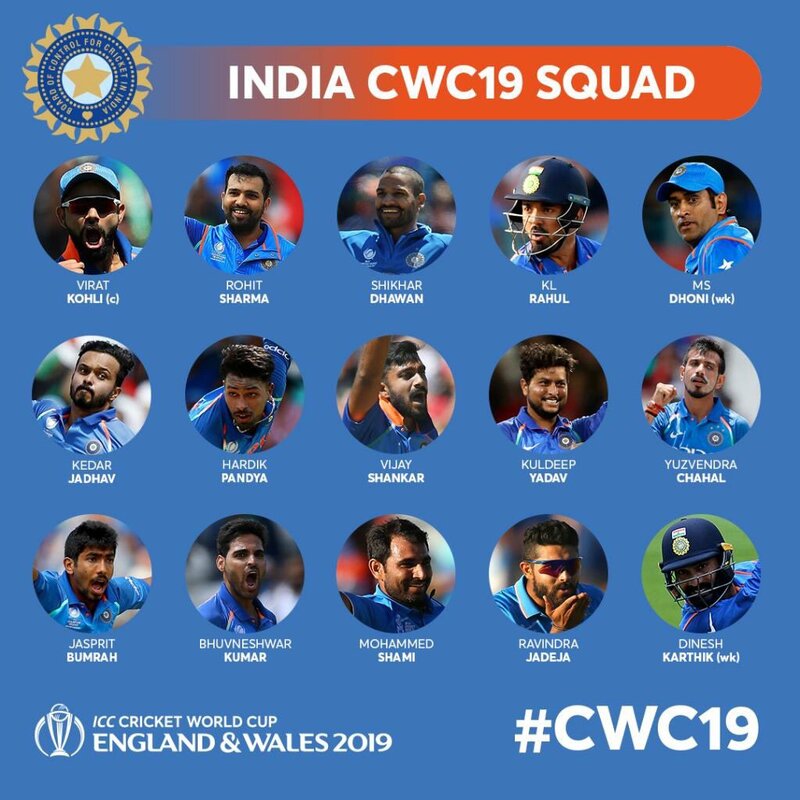 BCCI announced the Indian Squad for world cup England and Wales. 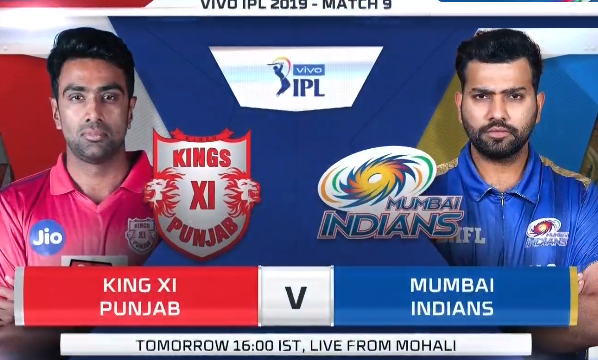 Its a Vivo Ipl 2019 Match no 24 between Mumbai Indians vs Kings XI Punjab match at Mumbai. For the First Time Mumbai Indians Skipper Rohit Sharma was missed this match due to Injury. Keraon Pollard was leading the Blue Men. Mumbai Stand By skipper Pollard won the toss and elected to bowl first. 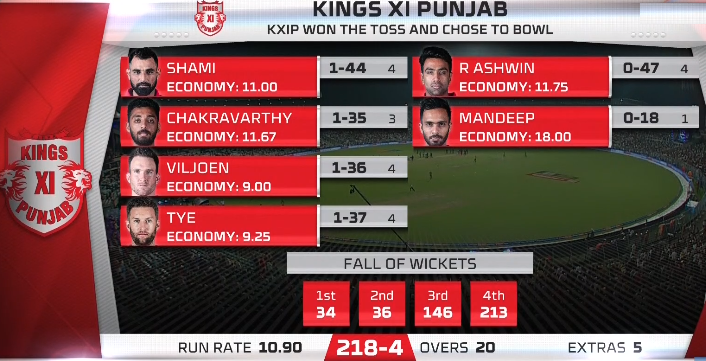 Kings XI oppenners Gyle and Rahul give a Good Start. 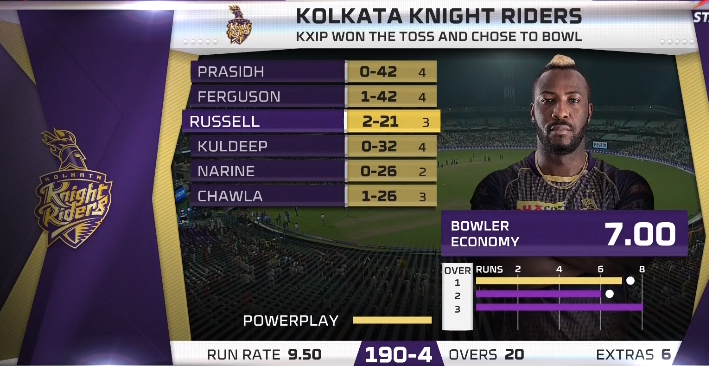 Gyle was looking dangerous in the Power Play, but Mumbai Bowlers are managed to dismiss at the right time. He scored 63 runs in 36 Balls. Mumbai Indians are Struggled Chasing the big Target. They Loss Quick Wickets. Then The Pollard Show started after Rahul, He Smashed 83 Runs in 31 balls and Gave a remarkable Victory to Mumbai Indias and Proved how Valueble Player he was to MI. Chennai Super Kings Won the math no 23 by 3 wickets, despite Andrew Russell Unbeaten 56. 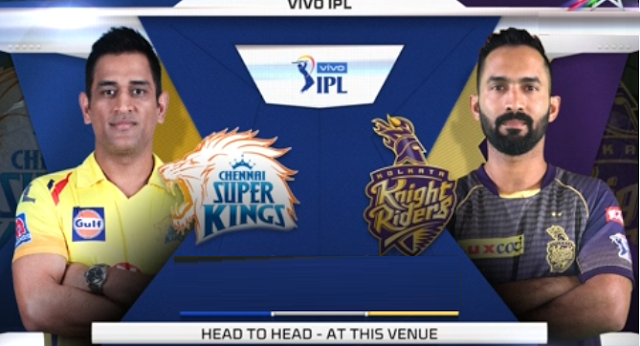 CSK won the toss and elected to bowl first. 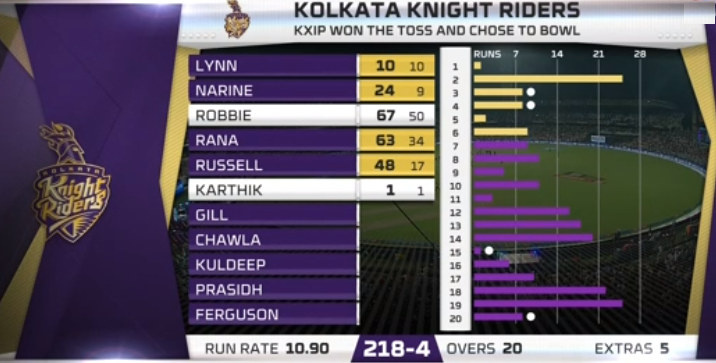 KKR Batsmen are stroguled with bat to score. 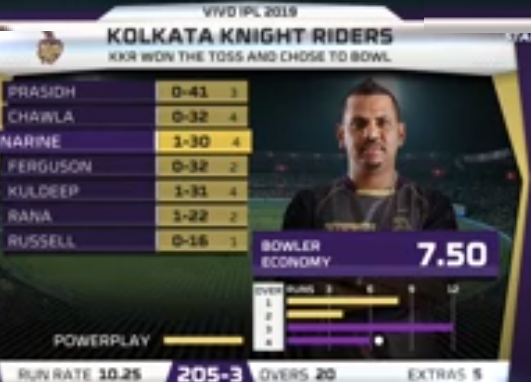 The Hosts put up a top Class bowling led by skipper MSD, KKR were 108. Chennai Batsmen Comfortably Chased down the target with loosing 3 wickets. Faf Duplessis was not out by 43 runs. 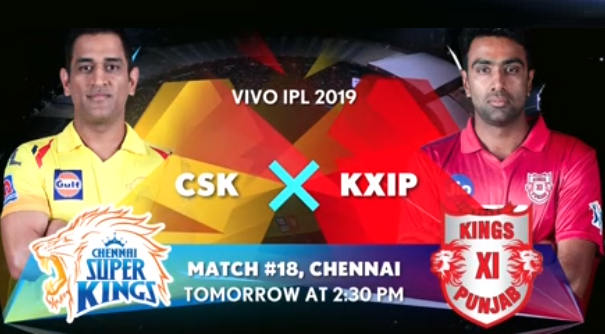 Its a Vivo IPL 2019 match no 18 between Chennai Super Kings vs Kings XI Punjab at Chennai 4:00 pm on 6th April 2019. 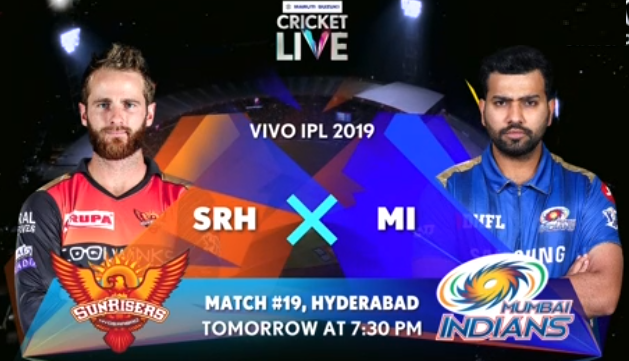 Its a Vivo Ipl 2019 match no 17 between Royal Challengers Bangalore and Kolkatta Knight Riders at Bengalur. 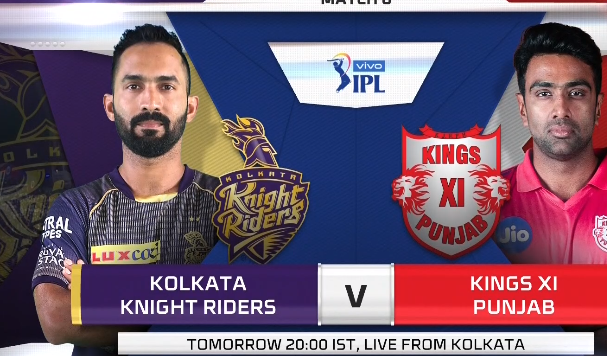 Kolkatta Knight Riders Captain Dinesh Karthik won the toss and elceted to bowl first. Kohli and Parthiv Patel oppend the innings. They Gave a good Start. Kohli arter 3 matches, he is in good touch,Scoring with nice classic shorts. Parthiv Out for 25. RCB were 64/1. Then ABD jion with Kohil. Both are hitting some brillent shot all over the park after a long time. They added 100 runs partnership for second wicket. In 18th over first ball Kohli out for 84 runs Caught and bowl by Kuldeep Yadhav. AB Develliers out for 63 from 32 balls. In the End Stonis Scored 28 in 13 Balls. Sunrisers Hyderabad Gave Sun Stroke to Delhi capitals at their Home ground. Sunrisers Hyderabad Won Comfortably with 5 Wickets. 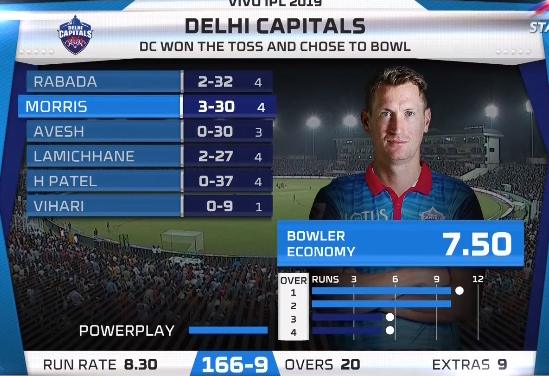 Batting first Delhi Capitals Made 129/8 Wickts. Shreyas Iyer made 43 runs. Axer Patel made 23 runs in 13 balls. SRH bowlers Bhuvi, Nabi and Kaul took 2 wickets each. Rashid Was so Economical. Chasing the Low total of 129 Bairstow showing strom with fours and six. He scored 48 runs in just 28 balls. SRH wer 65/1 after completion of power play. They Quickly loose 4 wickets to chase but in the end they comfortably chased the score. SHR Were top of the table after completion of 4 Matches. 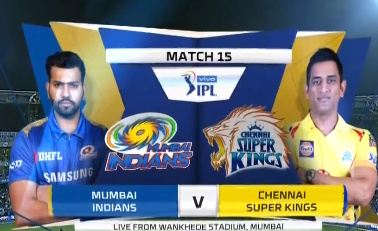 Its a Vivo IPL 2019 match no 15 between Mumbai Indians vs Chennai super kings on 3rd April 2019, 8:00 pm Mumbai. Chennai super kings Won the toss and elected to bowl first. Mumbai Indians Openers Dkock andehtRohit Sharma disopionted again the Mumbai indian fans. The South African Keeper failed to score big this time too. Rohit sharma , the Indians hope before going to World cup also worried about his form. He Out for 13 in 18 balls. The Mumbai Indians Trust Batsmen Surya Kumar Yadav and Krunal Pandya build some partnership and study the innings after loosing 3 quick Wickets. Bravo's Last Over Expensive he gave 29 Runs. Chasing the total of 171, CSK loose Raidu in the First over. Caught Behind in Berendoff Over. In the 2nd Over Watson Out in the Malinga over. they Loss Rain in quick Session and CSK was trouble to Chase. not able to score easily. Pandya and Malinga took 3 wickets each and Berendoff took 2. Mumbai Indians won by 37 Runs. Its a 12th Match of Vivo IPL 2019 between Chennai Super kings vs Rojesthan Royals at Chennai, Chidambaram Stadium on 31st March 8:oo pm. Its a Vivo IPL Match no 11 Rajiv Gandhi Stadium from Hyderabad. Batting First Sunrisers Hyderbad Put Huge Score on the board to Chase. David Warner and Bairstow Heated the Temperature of Rajiv Gandhi Studim With fours and Sixes. They Add Record Partnership of 183 for the First Wicket. Braistow Scored first IPL Century , He Scored 114 runs in 56 balls. Warner Scored 100 in 55 runs. SUNRISERS HYDERBAD SCORED 231/2 RUNS IN 20 OVERS. Chasing the Huge total 231, Afghan Bowler Nabi rips Royal Challengers Banglore top Order. Royal Challengers are 35/6. Nabi Took 4 wickets gave 11 runs in 4 overs. 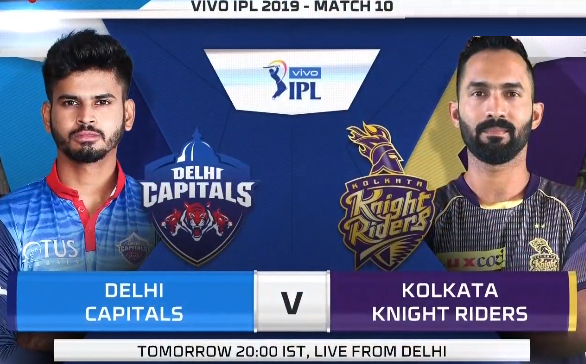 Its Vivo IPL 2019 Match no 10 between Delhi Daredevils vs Kolkatta Knigoht Riders From Firozkotla Stadium, Delhi from 8:pm 30th March. Prithvi Shaw 99 and Rabada super over helps as Delhi Capitals hold the Match. 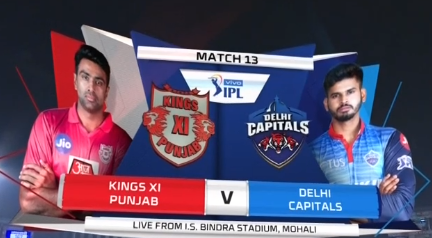 Delhi Capitals won the Toss and Elected to bat first. they were troubling in the top Order. Delhi New Bowlers HV Patel, S Lamichhane. 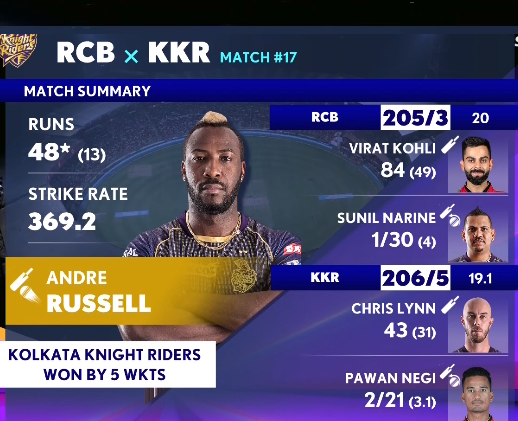 Then Skipper Kartik and Russell brillient knocks , took KKR in brillient Position . Karthik Made 50 runs in 36balls and adrew Russell was 62 in 28. Chasing the Total 185. Prithvi Shaw Missed first IPL hundrend by One run. King XI Punjab Won the Match by 8 Wickets. 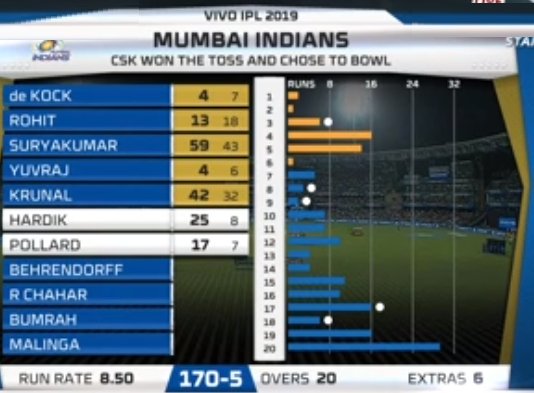 Batting First Mumbai Indians Scored 176/7 Runs in the 20.Overs. South African De Kock Scored 60 from 39 balls. Hardik Pandya scored 31 in 19 balls. 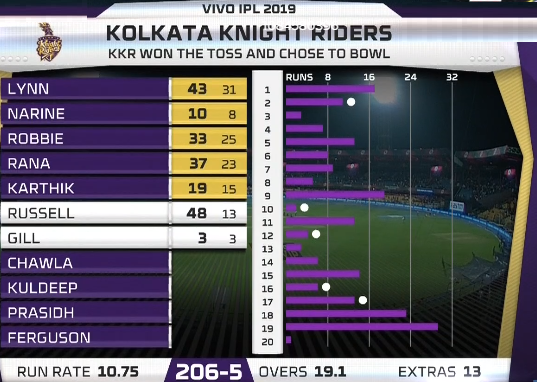 Kings Were Very comfort from the First balls to chasing the target. Gyale was made 40 in 23 balls. Mayank Agarwal made 43 in 21 balls with Striking rate over 200 plus. 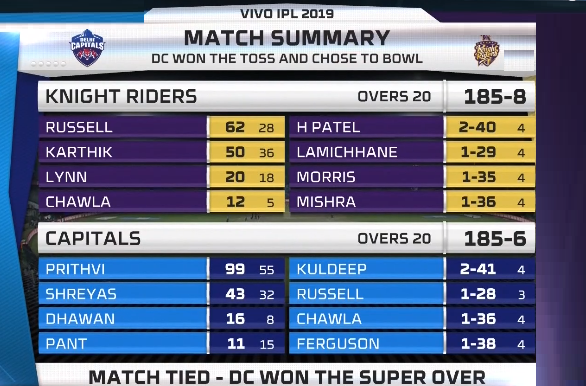 Opner KL Rahul was not out with 71 Runs in the end. Kings were Comfortable Chasing the Score. Match No 8 - Sun Risers Hyderabad and Rajesthan Royals from Hyderabad 8 PM. 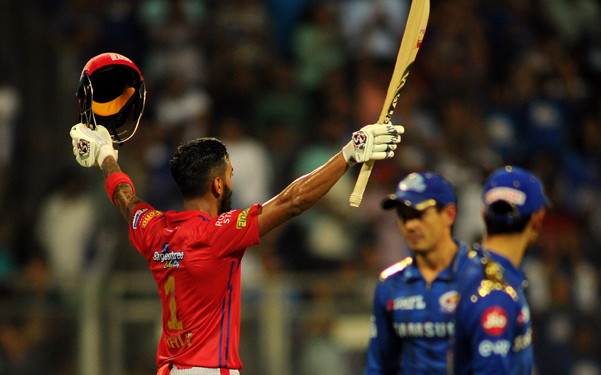 It Was VIVO IPL 8th Match Between Royals and Sun Risers. It Was home game for Sun risers. RR captain Rahane won the toss and Elected to Bat First. They Put the Target 198 runs for Sunrisers Hyderabad. RR batsment Jos Buttler and Rahane Opened the Innings. The Dangerous buttler out quickly in Rashid over. For secound Wicket Rahane and Samson Put 119 Partner ship to build a big Score . Rahane Made 70 runs in 49 Balls with 3 sixes and 4 fours. Whereas Sanju Samson Was brillent with bat, He Scored his first vivo ipl 2019 century and Seound in his IPL history. He made 102 not out in 55 balls. Good Support for Stokes with 16 Runs in 9 Balls. SRH main bowler Bhuvaneshwar Kumar Was Expensive. He Gave 55 runs in 4 overs. In the 18th Over to Samson He gave 24 runs with one six and four Fours. Sun Risers had big socred on the board to chase Down , having good Strikers in their squad. Chasing the big total Openner David Warner and Brestow Gave a flying Start, Specially Warner was Smashing boundaries and Sixes. David Warner made 69 in 37 balls with Two Sixes and 9 fours. Bairstow made 45 runs in 28 balls. Vijay Shanker Made 35 in 15 balls with theree big sixes. In the Middle Warner, Bairstow , captain Williemson and Shenker Went Quickly. In the End Yusuf Patan and Rashid Khan Finished the things. 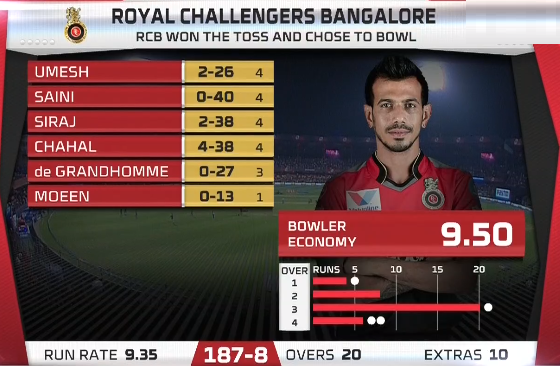 Royal Challengers Banglore Won the Toss and they Eleceted to Chase Down the Score. Its Home Ground for RCB. Dkock and Rohit Sharma Openned the Innings. D Kock Was good touch with 2 fours and one Big six. First wicket partnership was 53. D Kock was bowled in Chahal over. Rohit Sharma in good touch, He scored 48 Runs in 33 Balls. With surya kumar yadhav they build 2nd wicket Partners ship. Surya Kumar yadhav was scored 38 balls. Yuvaraj Singh Smashed hatrick Sixes he was in a good swing but out for 4 th ball by Chahal. Mumbai Indians Loose quick wickts in the end like 4 wickets in the span of 3 overs. In the End Hardik Pandya Hitting 3 big sixes Mumbai Set A Decent Target 187/9. 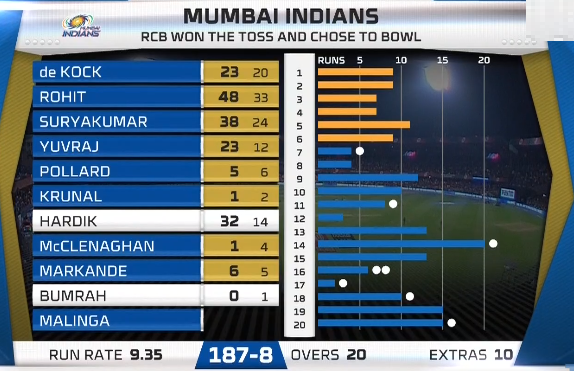 Have a Look at Mumbai Indians Batting Card and Royal Challengers Bowling Card. They Started good start. Mouni Ali and Parthive Patel Oppend the Innings. Mouin Ali went quickly after some brillient Shots. RCB were 60/1 After 6 Over. End of Power Play. Kohli and ABD Build somepartner ship after loosing Parthive Patel . Kohli made 46 runs. After kohli gone, ABD took full charge to chasing the score. He scored his Fifty runs in Quick time. 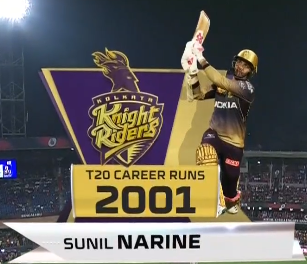 He also completed 4000 IPL runs, He is the 8th Player. At the other End Bumrah is brillient with Ball.He took 3 wickets and 20 runs. 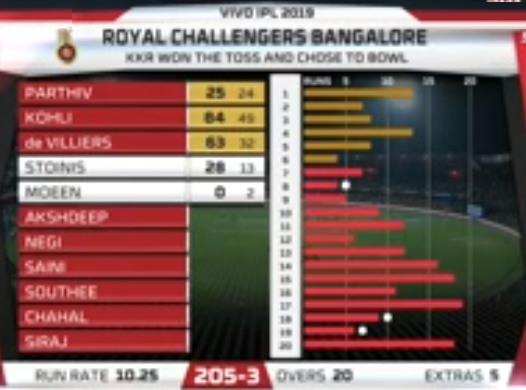 RCB need 17 runs in 6 balls. Shivam Dube smashed six for the first ball, then they couldnt capitalize later some brillient death over by Lasit malinga. ABD was 70 Notout in 41 Balls. Lasit Malinga last ball was No ball. but umpire didnt give no ball and it will Cost RCB. Its Costly Erorr from Umpire.